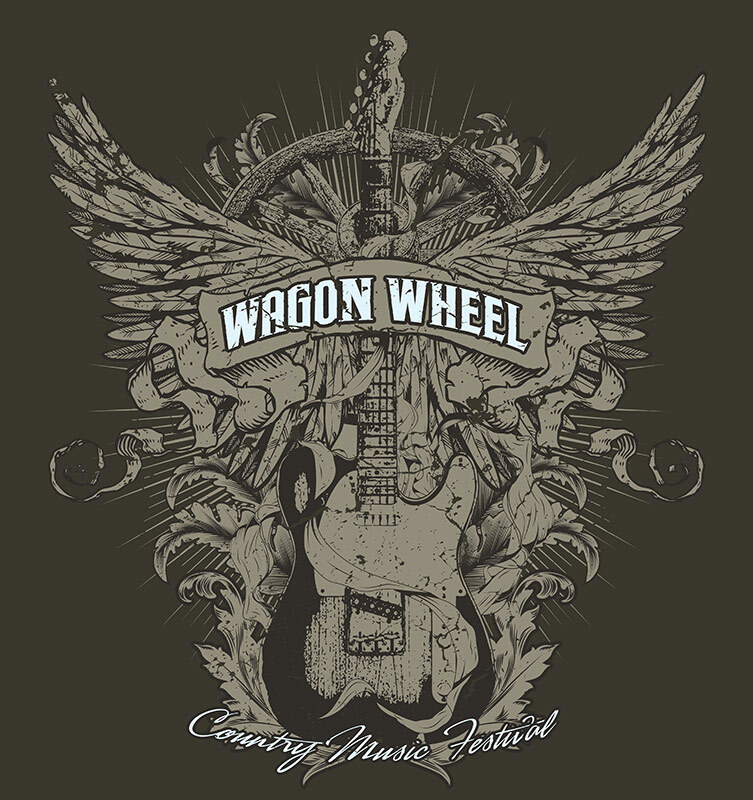 The Wagon Wheel event in So. Cal. contracted Vanus Creations to create a number of shirt designs for their event. This is one of them.